Have You Ever Lived A Lie Online? Lies! On the internet?! Believe it or not, it happens. Come unburden yourself in Chatroom—make a burner account if need be. Of course we’ve all probably stretched the truth online. We might post a blissful picture from a beach vacation that implies we’re having the time of our lives when the reality of the trip is stormy and strained. Or maybe we’re less than truthful to ourselves—demurring from topics and situations where we have an opinion but don’t want to be called out for it. These human instincts to present in a certain light are different from, say, catfishing—the act of presenting as someone else entirely, whether out of boredom or romantic intent or because you’re running a scam—or the simple fact that some people just like to watch the internet burn. But living a lie online is different than trolling others for lulz. And inevitably, there will be situations where you just get caught up, and then it’s hard to untangle. When I was in high school, I spent a great deal of my free time playing text-based games on Telnet. With the friends I made on these games, I certainly presented an idealized version of myself—the Kaila I wished I could be at 15. Then I got into a leadership position, and my new “colleagues” assumed that I was in college. I didn’t correct them. At first it was a lie by omission. But gradually it spun further and further from my control, as I made up a major, a roommate, a campus and activities in answer to friendly questions. It wasn’t a good feeling at all, and even many years later I can remember how much I disliked the falsehood. But I didn’t know how to backpedal, and I was afraid they might take my responsibilities away if they knew how young I was—and that I had lied. I stuck to it. I wasn’t really hurting anyone, except my increasingly panicked self. But larger falsities have an insidious way of growing out of innocent, little-white-lie origins. 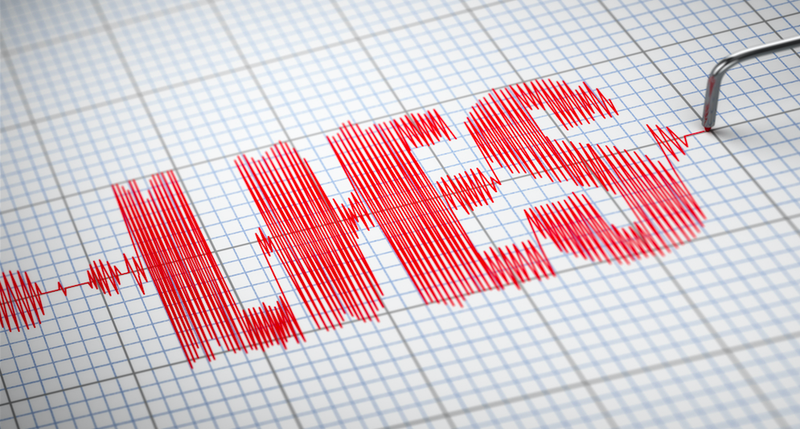 Have you ever found yourself in a situation where a lie online became all too real?